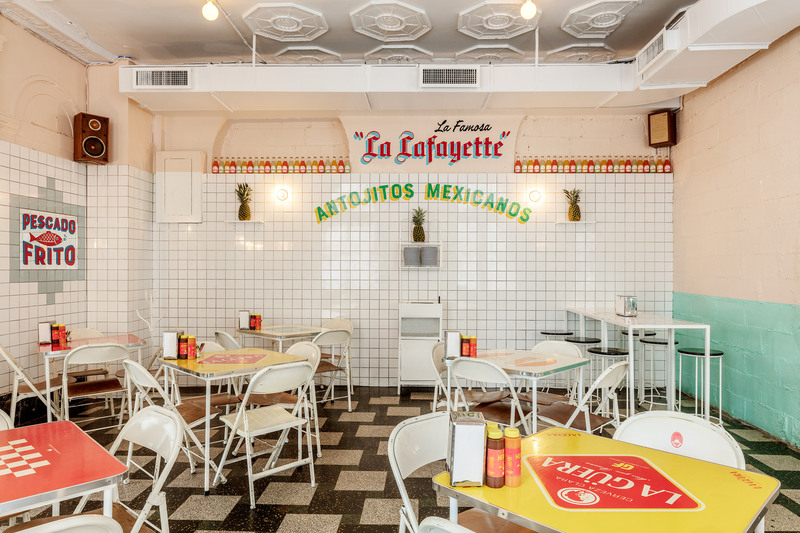 Tacombi opens first restaurant location in Fort Greene Brooklyn designed by NDNY. 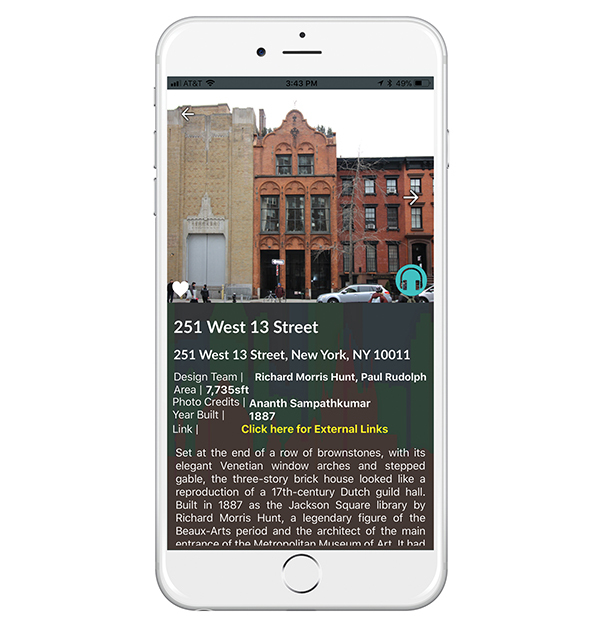 Our story is in the April edition of West View News, looking at little known buildings in the West Village through our app LABYL! We recently launched an architecture/building app called LABYL (Learn About Buildings you Love). It is a free app and is available for iPhone only, for now. LABYL is an architectural wayfinding tool and is inspired by the Shazam app for music. You can learn about buildings, old and new, in Midtown, Chelsea, West Village, Fidi and Lower Manhattan, simply by taking a photo with your phone. NDNY presents seminar on Commercial Renovations in NYC for IFMA at Interface Headquarters, NYC. Landmarks Preservation Commission approves Facade for new Pommes Frites restaurant Greenwich Village, NY. NDNY obtained LPC approval for the facade for the new Pommes Frites space at 128 MacDougal St, NY. Pommes Frittes, a Belgian potato fries restaurant located on Second Ave in the East Village was destroyed by a gas leak explosion a year ago. The new space is scheduled to open in April 2016. Mary Chandrahasan presents the NDNYs work at Asian Women in Business Real Estate Investing event and talks about renovating in New York City.